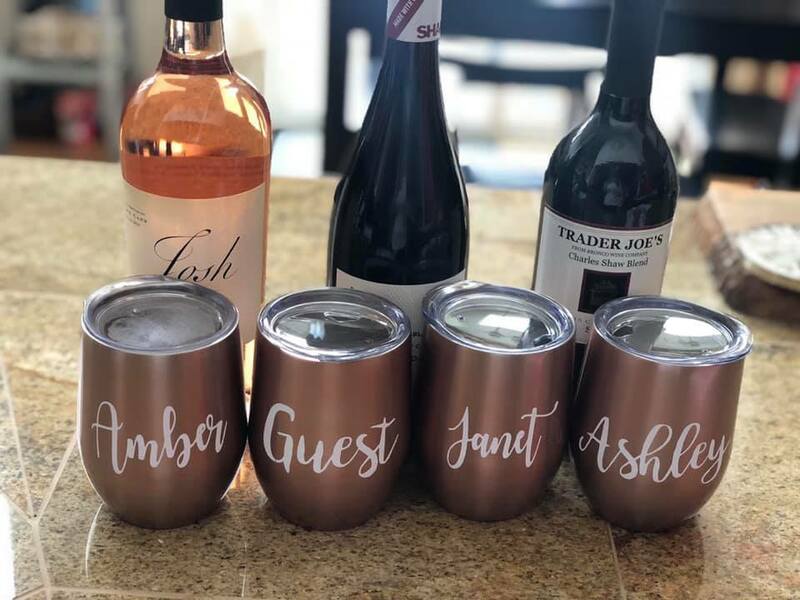 Listen in as Aubrey joins the podcast and shares her wedding planning progress and so much more. 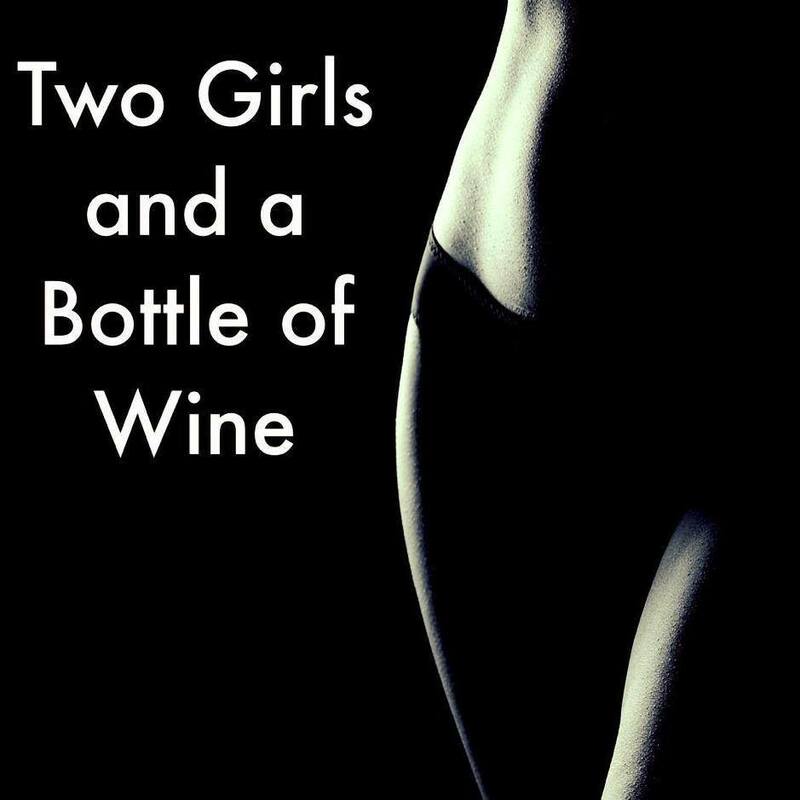 Bestselling women’s fiction author, Columbus native and former society columnist Kaira Rouda, has spent the last decade writing novels that explore what’s behind the closed doors of seemingly perfect lives. 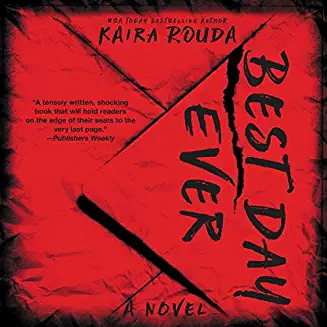 This Fall, Rouda has released one of the best books of the year with BEST DAY EVER!! Listen in as she joins Amber and Janet on the podcast. Each year Amber returns to Wisconsin for some Oktoberfest craziness, listen in for this years adventure recap. Two ships passing in the night at the Great American Beer Fest in Denver. Amber and I attended on different days and had completely different experiences. Do you break the Office Bathroom rules? Listen in to find out.